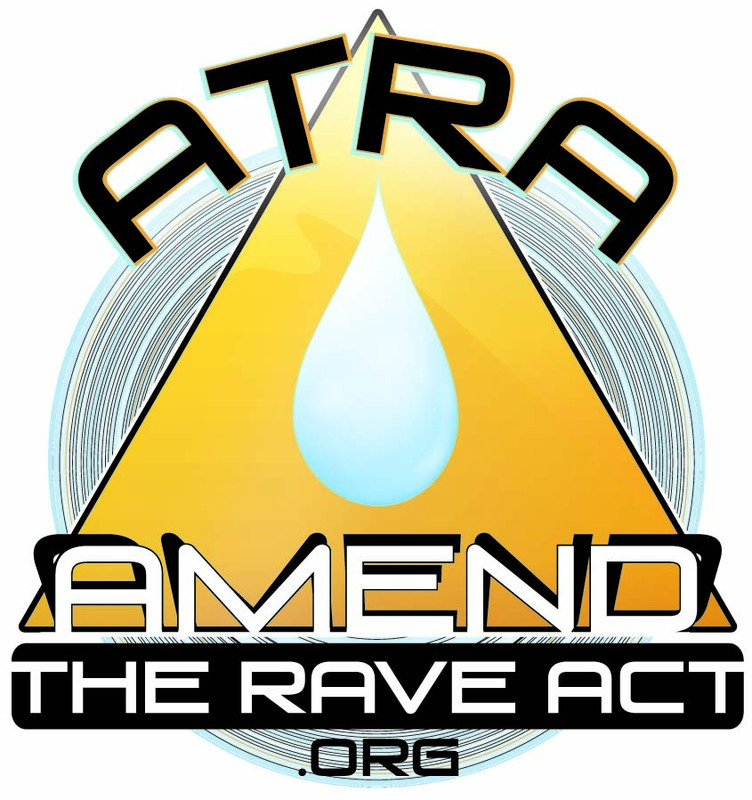 I need your help – Festival and concert season is right around the corner | Amend the RAVE Act! We need to motivate our Virginia U.S. Senators to move quickly to make dance concert settings safer. Festival and concert season is right around the corner and we need their attention now before we witness yet another year of senseless medical emergencies. Event producers are scared that if they offer free water, cool-down spaces, drug education or other harm reduction measures at their events, they will violate the Illicit Drug Anti-Proliferation Act, otherwise known at the RAVE Act, and open themselves up to prosecution. Senators Tim Kaine and Mark Warner have both indicated to me that they will work with the White House Office of National Drug Control Policy (ONDCP) to clarify the Act so that venue owners and concert organizers will no longer fear prosecution for taking common-sense measures to protect their patrons. Can you reach out to your Senators now and help urge them to do so? Thanks so much for being an advocate for amending the RAVE Act. By adding your voice to mine, Sen. Kaine and Sen. Warner will understand that this issue is vitally important to their constituents. Please sign the petition to ensure that public safety measures to reduce drug-related harm are not deterred by federal law. My name is Dede Goldsmith. On August 31, 2013, my daughter, Shelley, died of heat stroke at an electronic dance music (EDM) concert in Washington D.C. after taking MDMA. Her death was partly the result of a dated law from 2003 called the RAVE Act that prevents safe settings at EDM events. Please join me in signing this petition. It is time for a “safety first” approach to drug use that includes harm reduction measures along with current law enforcement efforts. I urge you to enact legislation to amend the 2003 Illicit Drug Anti-Proliferation Act (aka the RAVE Act) to ensure that music venue owners and event organizers can implement common sense safety measures to protect their patrons and reduce the risk of medical emergencies, including those associated with drug use, without fear of prosecution by federal authorities. As the law currently stands, many owners and organizers are reluctant to institute such measures, fearing they may be accused of “maintaining a drug involved premises” under the Act, and thus opening themselves to criminal or civil prosecution. By clarifying the original intent of the Act, you will be ensuring that it can no longer be misinterpreted in ways that jeopardize public safety. It's ok to display my signature. on your website to link to us. Amend the RAVE Act is a campaign of Protect Our Youth, a 501(c)(3) founded by Dede Goldsmith.